As we prepare for a major renovation of Brighton Dome Corn Exchange and Studio Theatre, you will occasionally find us popping up in partner venues across the city over the coming months. For more information and to find out how you can support us build for our future visit the Our Future section of our website. 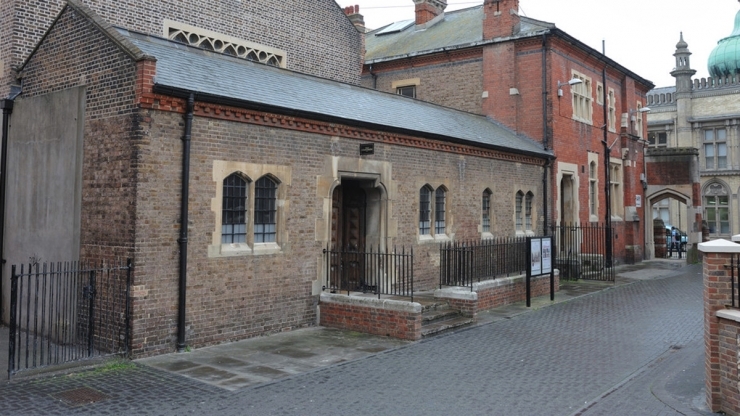 The Old Courtroom is located in the city centre near Brighton Dome and is a 15 minute walk from Brighton train station. Buses stop either outside the Royal Pavilion on Pavilion Parade or on North Street, which is five minutes walk from The Old Courtroom.